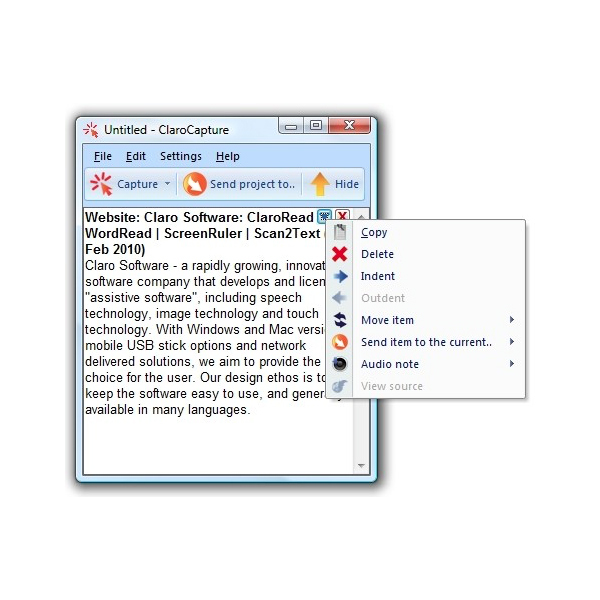 ClaroCapture can collect text, audio and images from any document or web page, grouping it as a project file. The research file can be sent to Word, PowerPoint or ClaroIdeas, our latest ideas mapping software. ClaroCapture can also extract highlighted text from Microsoft Word documents. 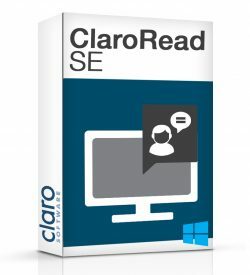 ClaroCapture is a great study skills tool. 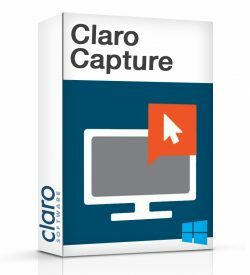 With ClaroCapture information can be captured and exported to various programs. 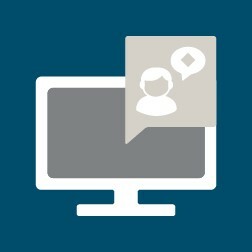 Selected text can be captured from any computer application – web pages, PDF files, Word documents, databases – and added to the current project. 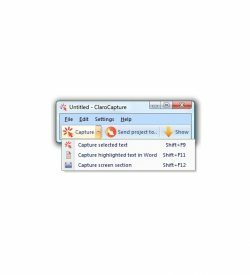 Images, audio and video files can be added by dragging them into the Capture project list. Highlight text in Microsoft Word in different colours, then ClaroCapture will extract and group the different highlighted sections together. 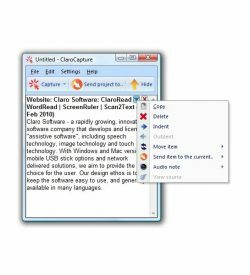 Drag images straight out of your webbrowser into ClaroCapture. Great for charts, presentations, data tables. 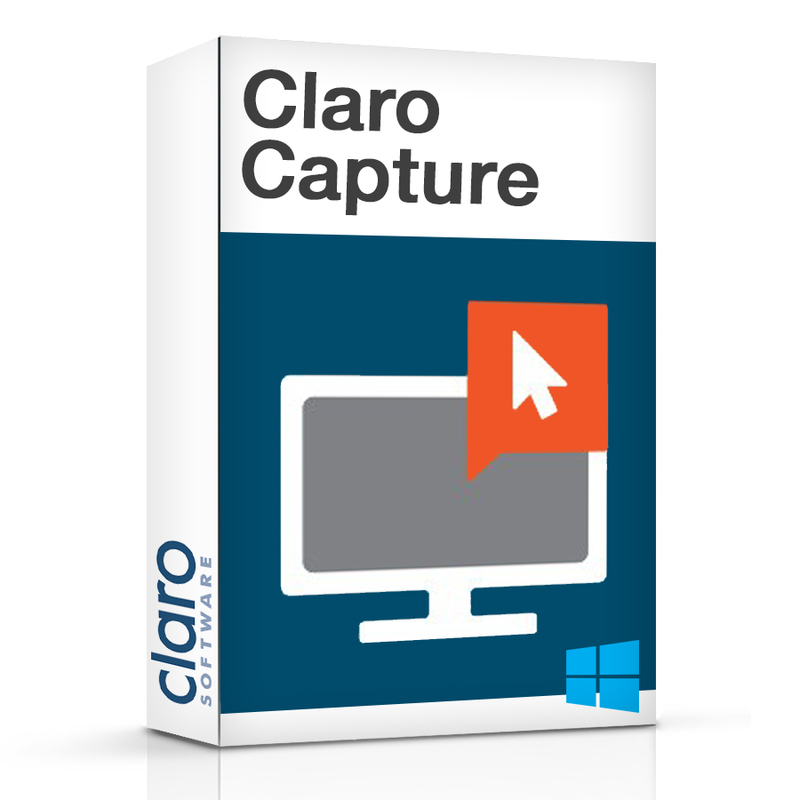 Drag image and video and other files into ClaroCapture to create an embedded file for later reference. 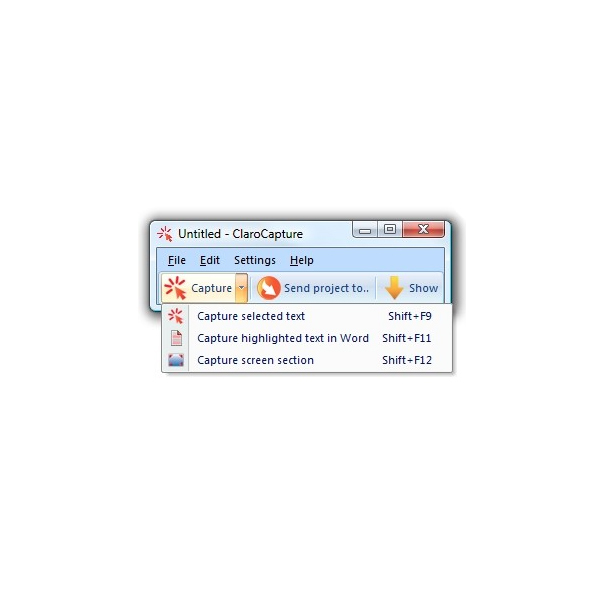 Capture screen selections straight into ClaroCapture.Record audio notes on each item, collect ideas and thoughts fast.Provide a simple structure to your project (top-level items and child items) that makes everything make sense when you export to ClaroIdeas, Microsoft Word or Microsoft PowerPoint. 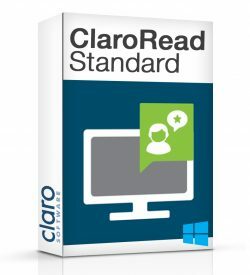 Export projects to Microsoft Word, Microsoft PowerPoint or ClaroIdeas. (Or the Clipboard for pasting into OpenOffice or Google Docs) Create an automatic bibilography in Word.